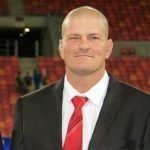 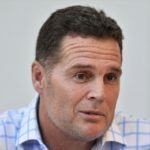 Kings forwards coach Barend Pieterse will join Allister Coetzee’s backroom staff at the Canon Eagles. 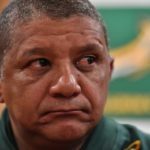 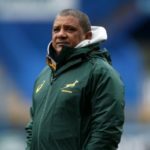 Allister Coetzee walked away with at least R1.8-million after being sacked as Springbok coach. 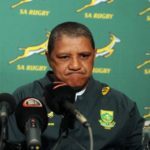 The Springboks’ chances at the 2019 World Cup will hinge on the changes made to the South African rugby system this season, writes JON CARDINELLI. 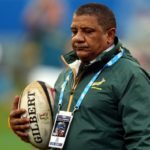 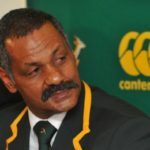 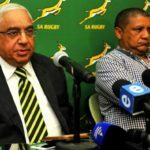 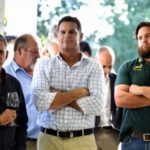 Former Springbok coach Peter de Villiers says he warned Allister Coetzee that SA Rugby was setting him up for failure.